Commencement of all new calendar year at the midnight of 31st December annually, is one of the most exciting moments for many people. The celebration would mark the beginning of a new era and new aspirations as well. The exact moment of the beginning of the New Year would be celebrated according to the difference in standard times in different countries. The first day of the New Year would start in Japan and then in other parts of the world sequentially. 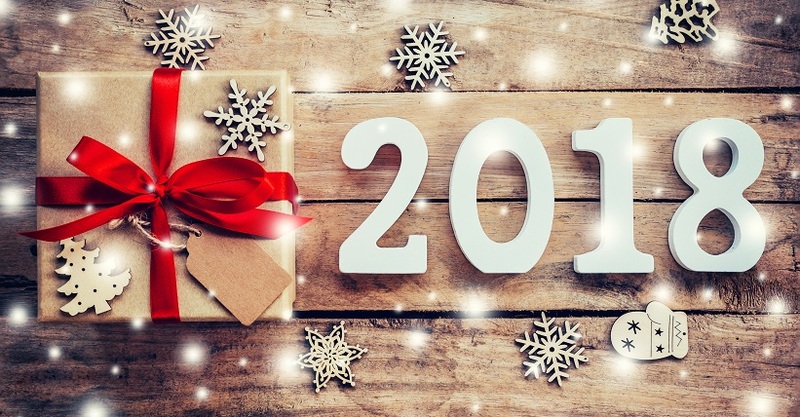 It has been a tradition to gift close friends on the eve of the New Year or after beginning of the New year to wish them all the success in every endeavor they would make in the new year. We can look for New year gift ideas for friends online; as most of the online gift stores would offer the latest designs and concepts of gifts most appropriate for the occasion. · Personalized New Year desk calendar would be one of the most relevant and appropriate new year gift ideas for friends. There are online services that provide photographs of the recipients printed on the calendars. We need to upload a collection of subsequent numbers of recipient’s photographs as required in the design. Sometimes there would be one photograph on each month’s page; for which we would need to upload 12 snaps, and so on. The recipients would be absolutely glad to be gifted with this calendar. They would feel proud to use such new year gift items; keeping them working on their desk. It would be a special feeling to watch their beautiful photographs printed on the calendar. · There could be some other interesting new year gift items online such as calendars with large divine images. According to the religion the recipient follows, we can gift calendars with images of Hindu Gods such as Shri Ganesh and Goddess Lakshmi; image of holy ‘Qaba’ where Muslims go for their sacred pilgrimage called ‘Haz’; or even some images of Jesus Christ for Christian friends. · Companies and businesses can take this opportunity to greet their business allies such as dealers, partners, esteemed customers and employees presenting new year corporate gifts. New Year Diaries can be distributed among the allies, clients and well-wishers express gratitude for their contribution in the growth of the company, and to wish them a fortune, success and health in the coming year. 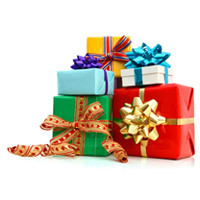 We at Giftcart.com, offer wide variety of excellently designed interesting new year corporate gifts and other gift ideas intended and suitable for friends. 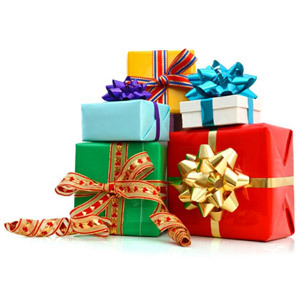 So, aspirants can make a list of people to whom they would be planning to send New Year gifts; and shop online for different gifts at the same place conveniently.